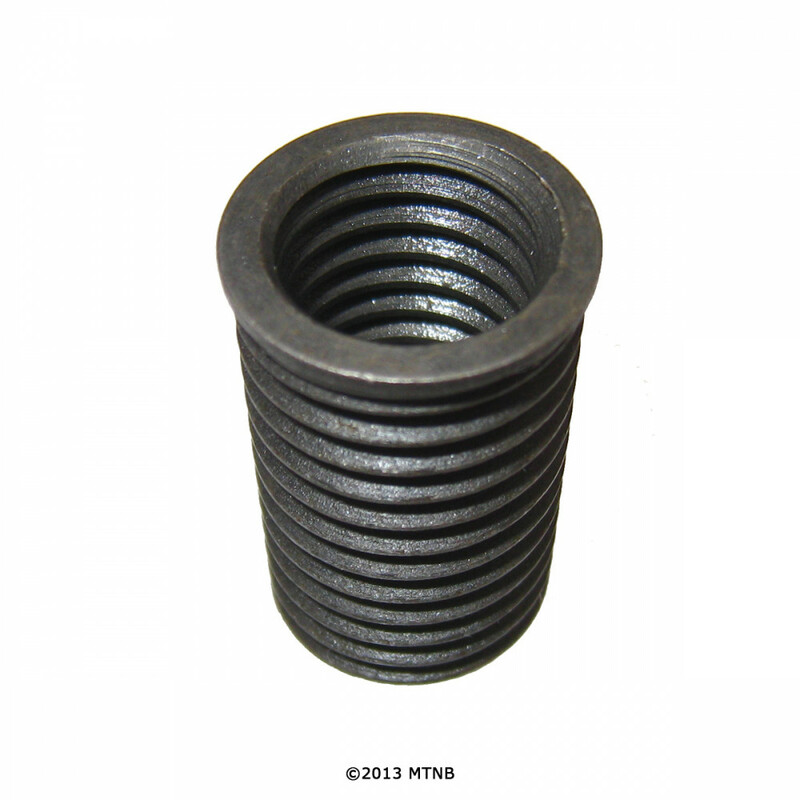 Time-Sert 10129 M10X1.25X25MM Honda Head Bolt Insert. 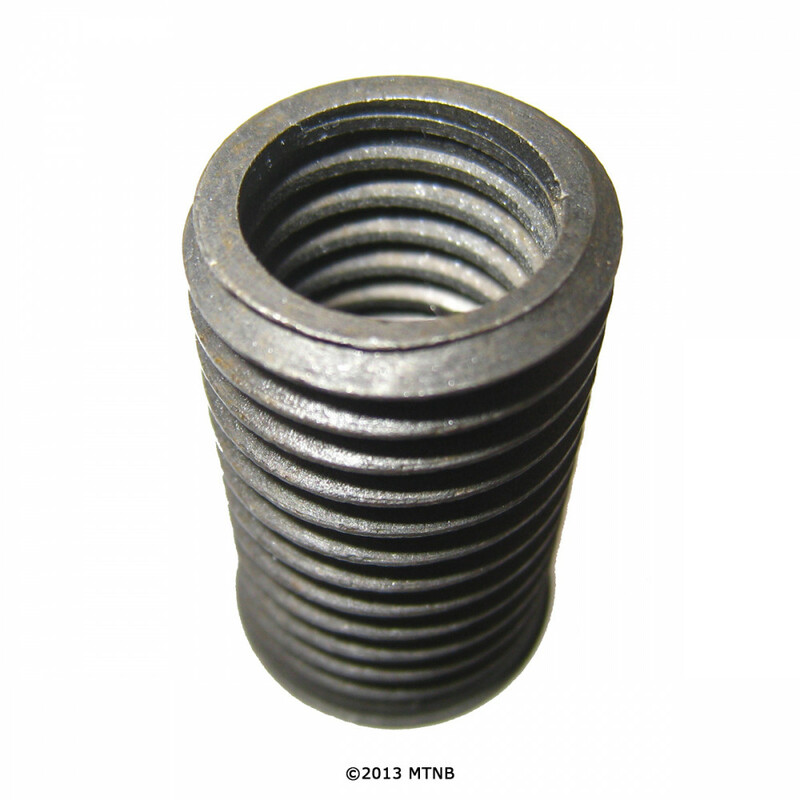 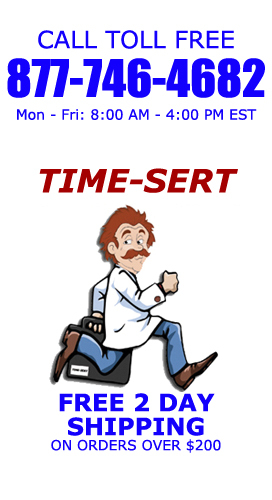 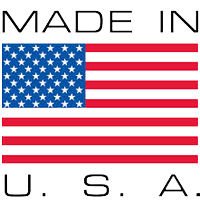 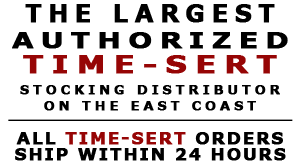 Time Sert head bolt inserts made in USA. 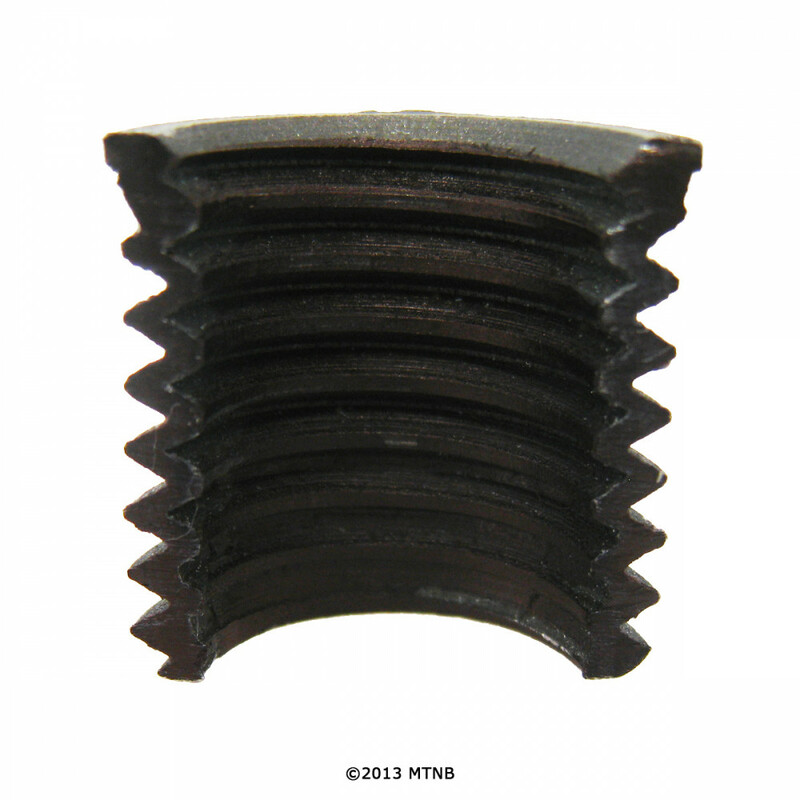 Time Sert 10129 Thread Repair Inserts.